Isabella Vegni– is an architect, educator and researcher who gained her M.Arch. from Politecnico di Milano, and is Lecturer of Interior Design for Architecture and Interior Architecture graduates at SUPSI Scuola universitaria Professionale della Svizzera Italiana at the Dipartimento Ambiente Costruzioni e Design and the Laboratorio cultura visiva in Lugano, Switzerland where she also coordinates the studio project lab experiences and Degree Course. 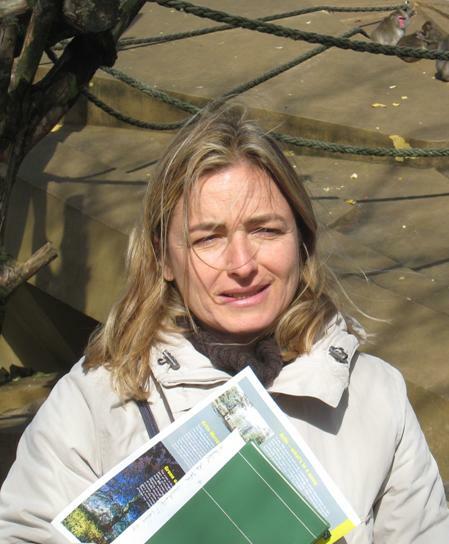 Since 2006 Isabella has been coordinating SUPSI’s membership in the GIDE network. Isabella Vegni has, since 1990, maintained a vibrant Interior and Architectural atelier in Milano. In February 2010 SUPSI hosted the GIDE Lugano 2010 international workshop and exhibition in Lugano and established the theoretical basis for ‘The Exhibit’ shared project themes. 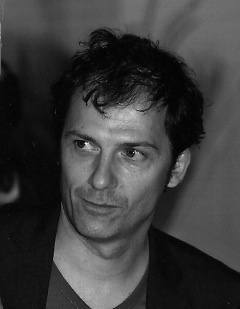 Pietro Vitalli – graduated in architecture at Ecole Polytechnique Féderale de Lausanne in 1996 and continues his professional practice from his own architectural design studio which he established in 2001. Pietro has been lecturing since 2002 and been a researcher since 2005. He has, since 2006, been the Head of Architettura d’Interni department at SUPSI Scuola universitaria Professionale della Svizzera Italiana at the Dipartimento Ambiente Costruzioni e Design. Pietro is also involved in the innovative international Masters in Interiors with institutions in the EU. In February 2010 SUPSI hosted the GIDE Lugano 2010 international workshop and exhibition in Lugano and established the theoretical basis for ‘The Exhibit’ shared project themes.